Now we must pull ourselves together and get these nice tunes to the people. It was supposed to be four but it was three to begin with. 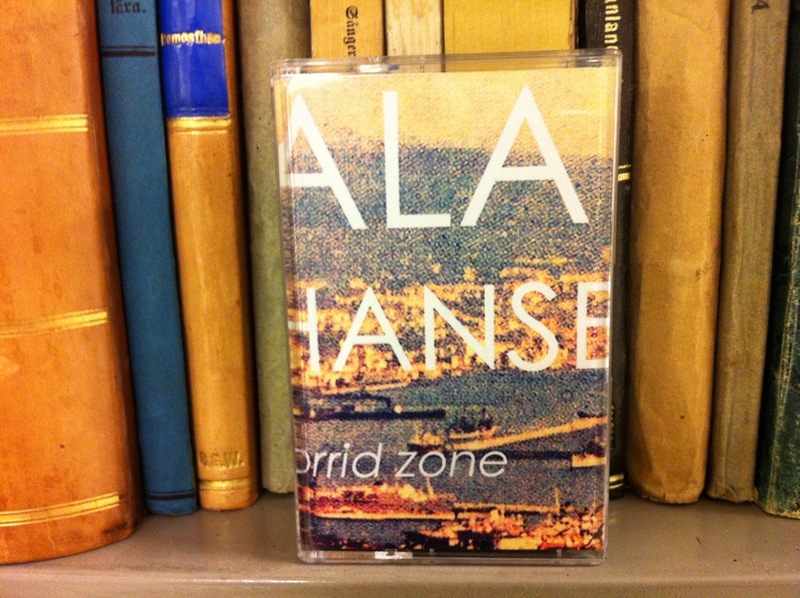 Zeon Light presents NATTEN, Fluorescent Heights and Alan Hansen. Buy them separately or together as a beautiful kit. NATTEN – Psykonauten Zeon Light ool NATTEN is playing sad, danceable psykonautdisko. When you are listening to NATTEN you tend to forget all your demands. You just want to float away. Fluorescent Heights – Highway Death Zeon Light oo2 The project of Henrik Stelzer. Influenced by the suspense atmospherics of worn out horror movies and those hazy family beach memories he crafts foggy drone pads and shimmering harmonic synth loops. 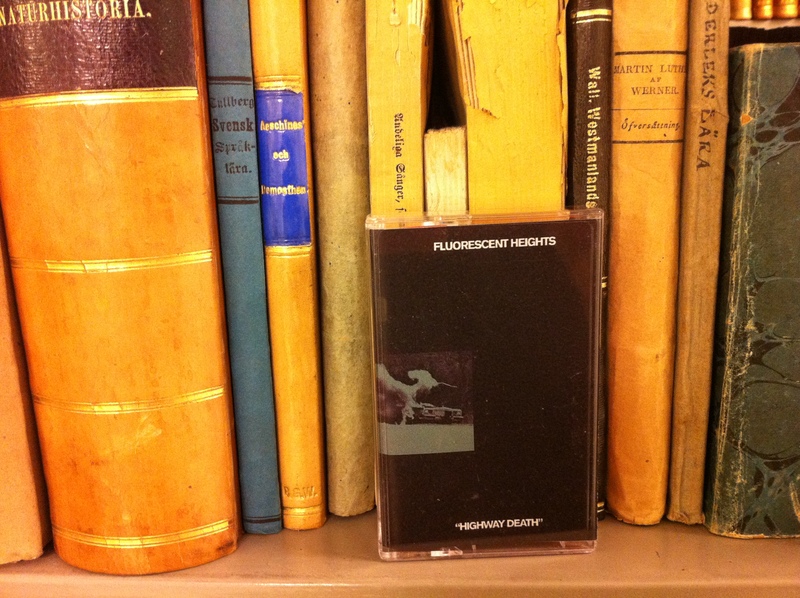 Fluorescent Heights is also releasing a 12″ on danish label Subsuburban. Alan Hansen – Torrid Zone Zeon Light oo3 Alan Hansen is the new monicker for Joakim Granlund (Urberget, aalto, Soaring Skylark). 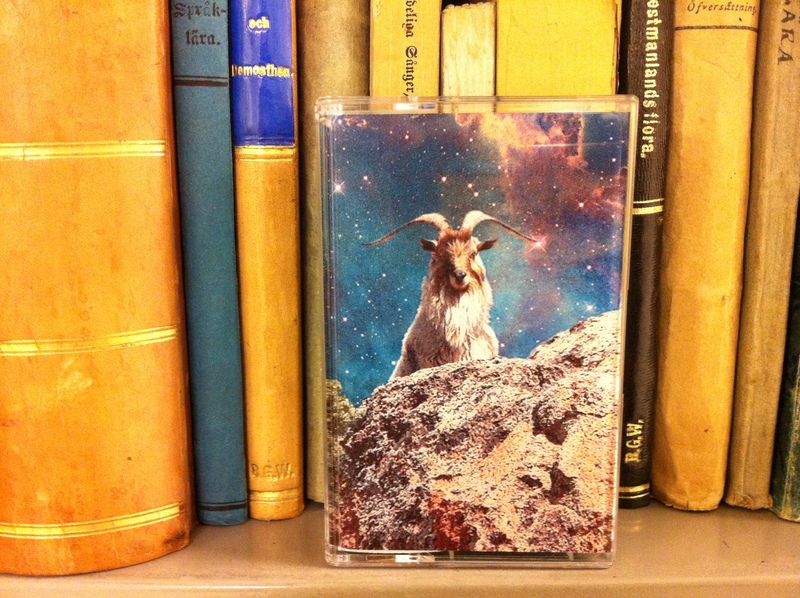 After releasing 2 Urberget CS on Ingen Våg kassetter Granlund was looking for something new. he is born in the 70´s and therefore totally inspiried by the sounds of the 80´s. As big fat synthesizers, Jan Hammer, Phil Collins and the harmonic forest. Mail urberget741 [@] gmail.com for more info.